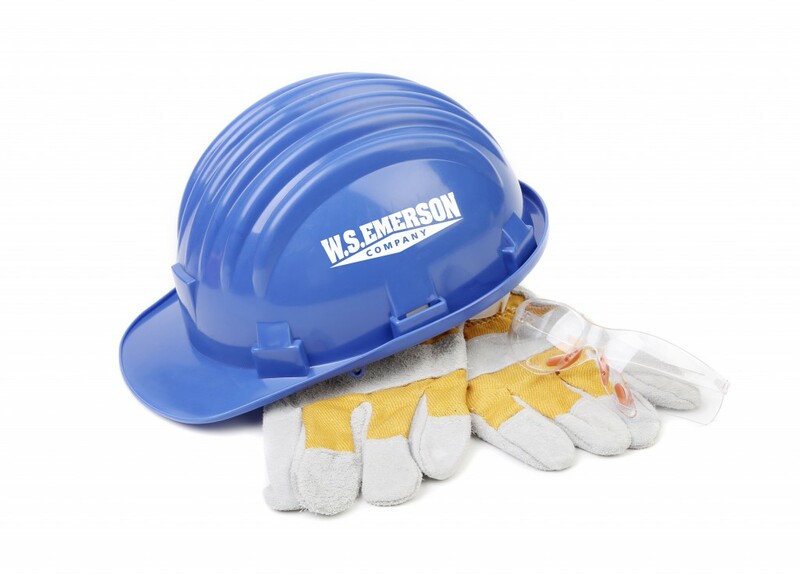 When it comes to personal protection, your safety is our priority. 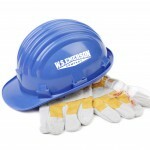 We offer a full line of safety goods that are OSHA compliant and NFPA 70E, NFPA 2112 and UL certified. 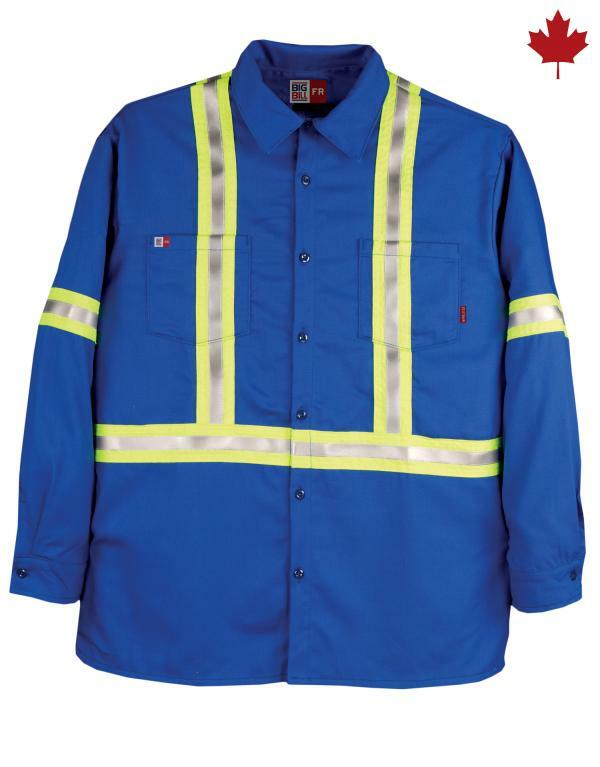 Keep your crew protected, while looking professional. 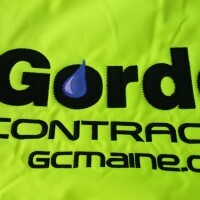 All of our safety clothing can be customized to promote your company. 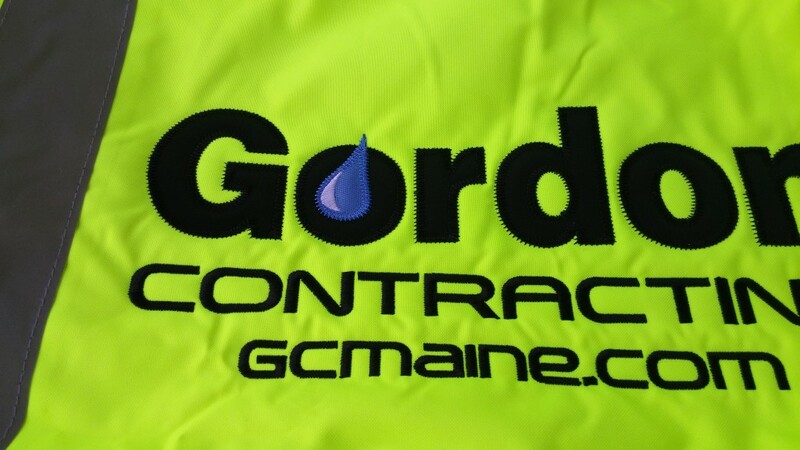 Using non-flammable ink, we can screenprint your logo onto your flame retardant jumpsuit. 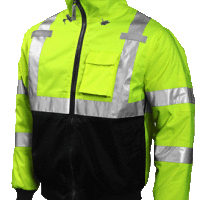 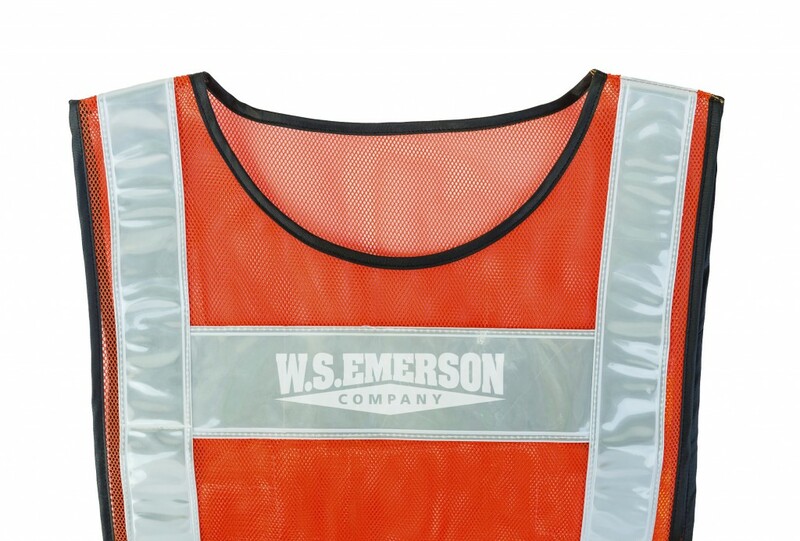 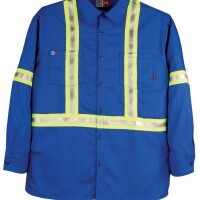 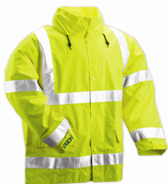 Laser appliqué can combine reflective material on safety uniforms to increase visibility. 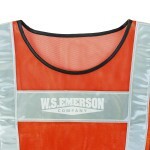 Whatever the garment, we have the capability to customize it for your brand.